Discussion in 'Tour archive (read-only)' started by davidt, Feb 16, 2018. Former Smiths front-man backs up icon status with powerful AECC performance by Ryan Cryle (1 photo) - Evening Express. Print scan (review credited to Sean Wallace) posted by an anonymous person [link to image removed at request of person that took photo]. Morrissey fans spent the night in sleeping bags outside the show’s venue - Evening Express. Link posted by Famous when dead. 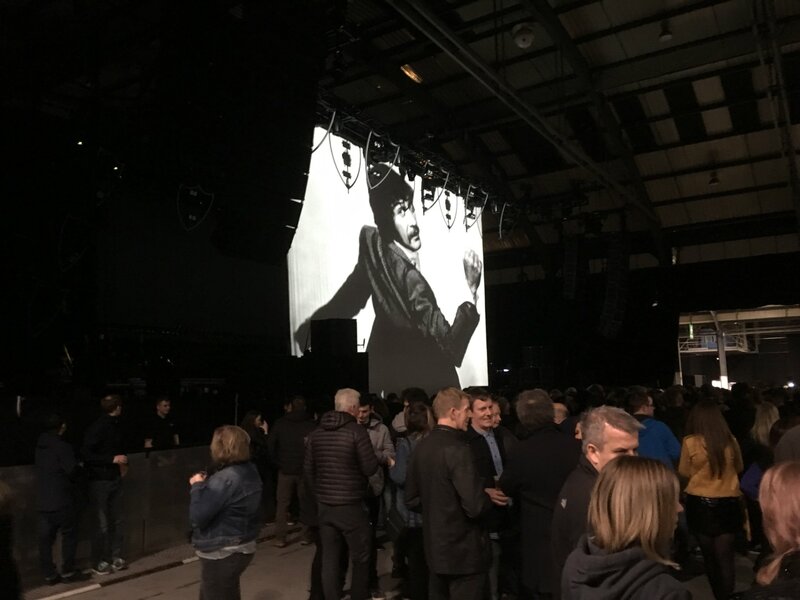 Ex-Smiths Frontman Starts Tour In Intriguing Fashion by Craig Chisholm (3 photos) - Aberdeen Voice. Link posted by an anonymous person. Hope for the new refreshed set list! "my only mistake is i'm hoping"
Thanks to those sharing esp 'Dickie'. Currently due on stage 9:04pm. Opened with You'll Be Gone / Lonely then I Started Something. Apologies, not super organised as Periscope isn't playing fair. 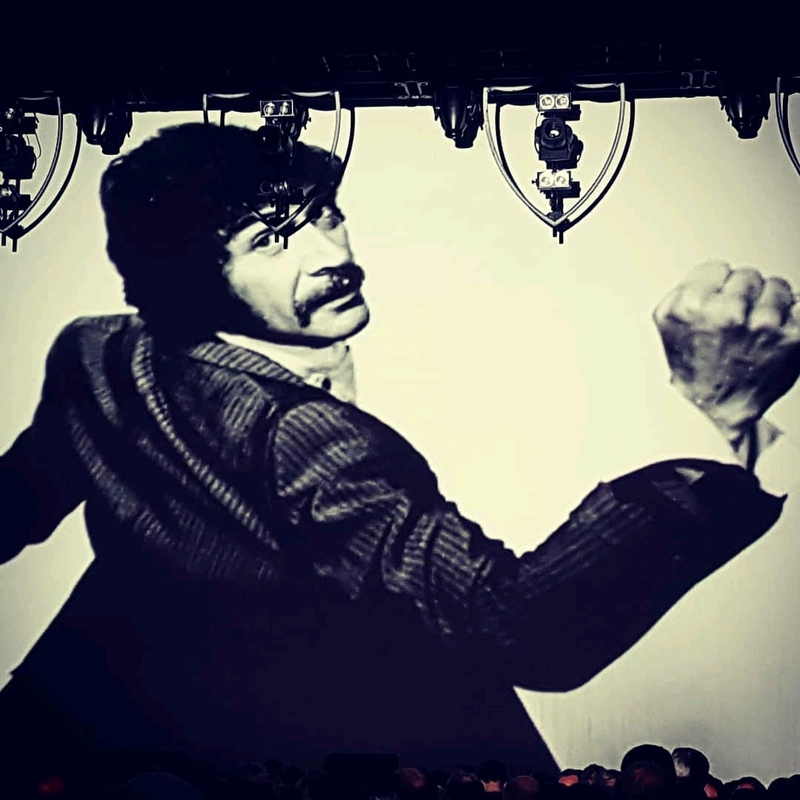 Great to see Peter Wyngarde up there! 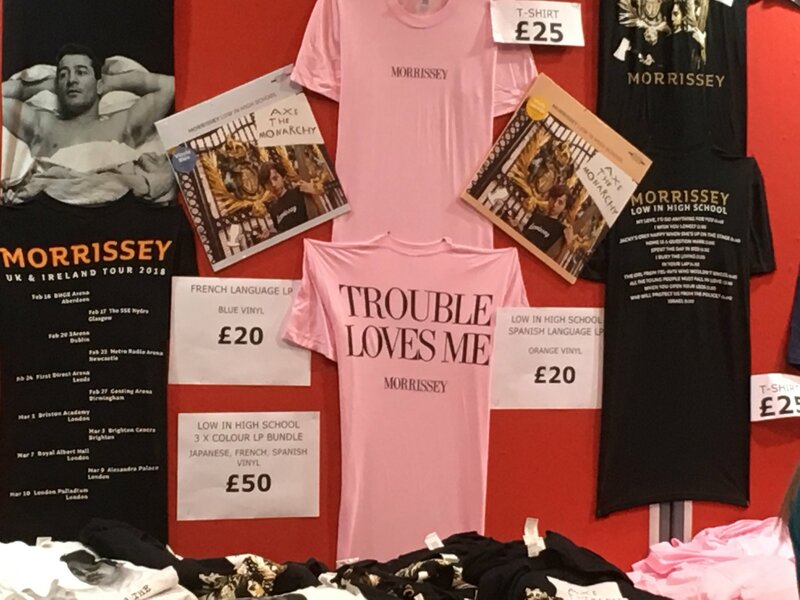 lots of merch options this tour it seems. more than usual? 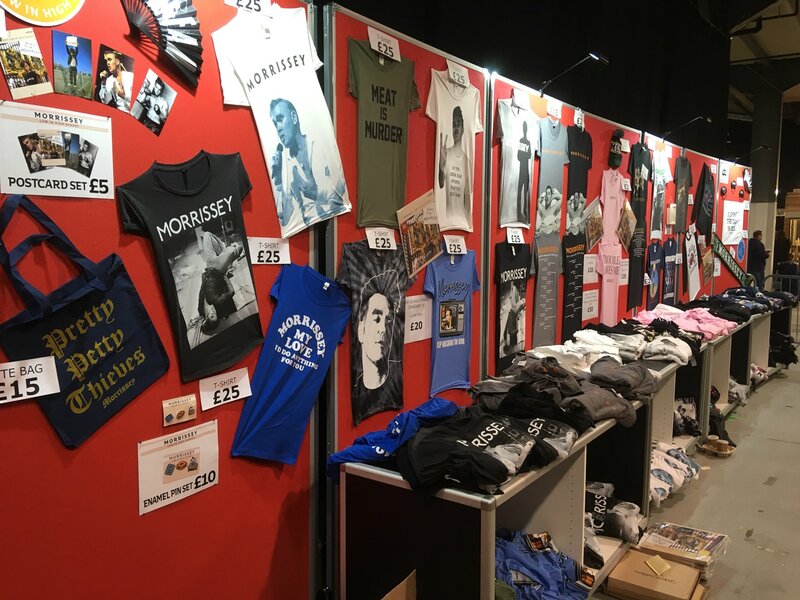 I do like the Moz "Meat is Murder/album cover" shirt a lot..
davidt - I like that you started this thread before the show started. We can follow in real time using the many periscope and other social media links. Please continue this trend! How much are the " Wool and Cashmere = Murder " T-Shirts ? Perhaps now that the despicable dMoz hating dictator, Uncle Skimpy has now gone, this site can return to the excellent fan site it once was. Go away, you off-topic vermin. Never been to that venue but on their virtual tour it looks horrific? 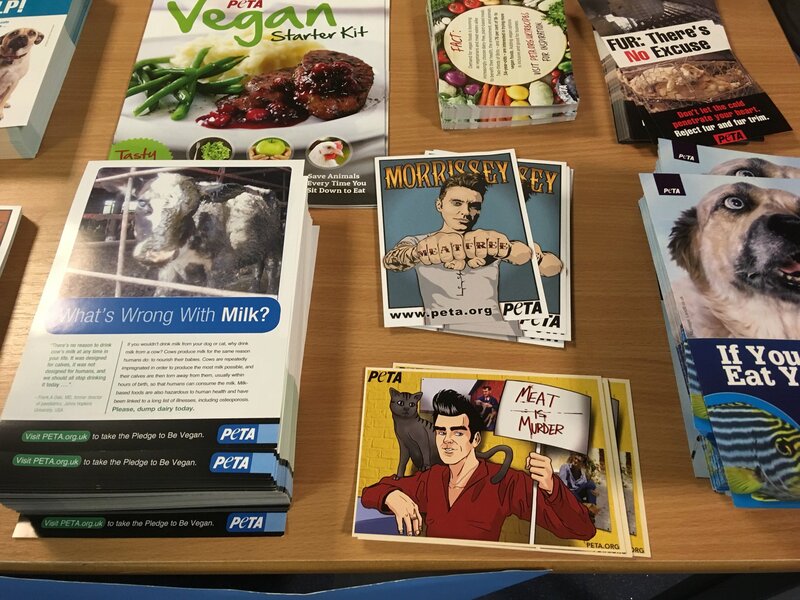 Hugh Clark, former poster here (Morrissey23rd) was stopped from entering the gig tonight. He is banned from all gigs. Apparently due to his social media. He’s been a stalwart from the start. Weird times. Where has he gone? Whaddya mean? No details yet on the concert? How is Moz's voice? Should be a great tour.